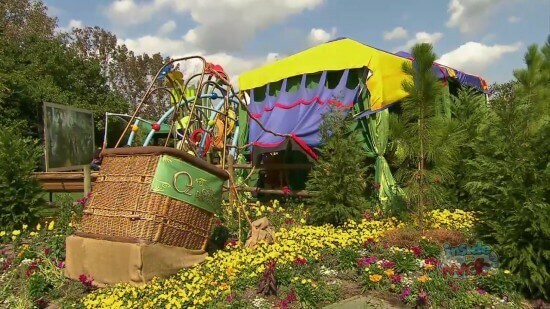 Though scheduled to be part of the 2013 Epcot International Flower & Garden Festival, Walt Disney World Land has opened The Land of Oz Garden early at Epcot, the festival’s largest-ever garden. 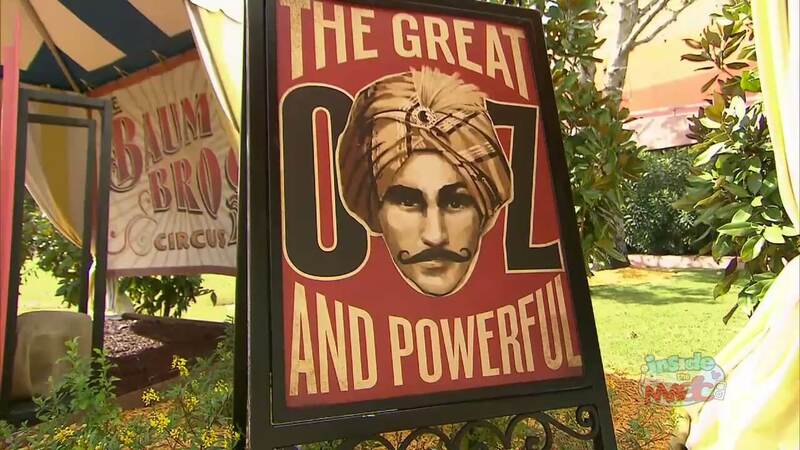 Featuring a downed hot air balloon and a yellow brick road leading to circus-themed games inspired by the upcoming Disney film “Oz The Great and Powerful,” the area will remain open through the end of the Festival, which begins March 6 and runs through May 19, 2013. “Oz The Great and Powerful” film floats into theaters on March 8, 2013. This makes me want to book a mini-trip right now… Thanks for sharing! Where is the exact location of that temporary land at EPCOT? to a prosperous alternative that a person, like a Dallas cold laser chiropractor, can provide. I adore your web site. Truly excellent material that discusses a lot of value with us. Truly many of wonderful information! Wow a good deal of very good knowledge! Thanks a lot, Quite a lot of forum posts! up fast! What web host are you the use of? Can I am getting your associate link for your host? This was an amazing read. I like this site. Appreciate you blogging. concerning this paragraph, while I am also keen of getting experience. That was an excellent read through. I adore this web site. Yes! Finally something about nothing.